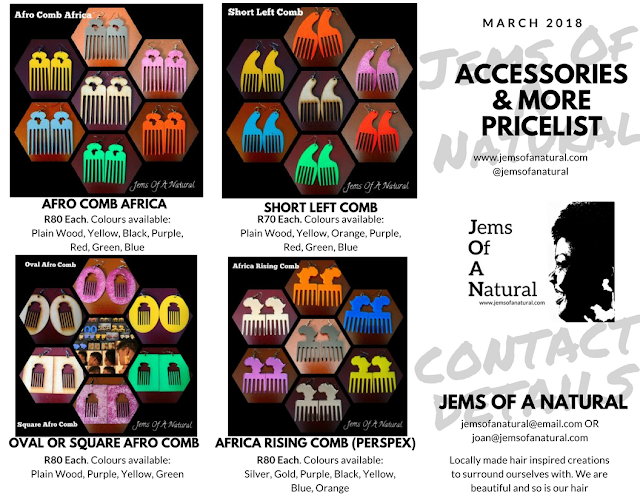 In the Natural Hair Community there are quite a number of sources of information in terms of natural hair care, regimens/routines and what products to use. From Vloggers to Bloggers to Magazines to Newsletters and the World Wide Web at large. All of these are quite fine to use and can be quite useful and some even help filter the information out there so you easily understand and can easily adapt or put into practise whatever it is you want to. All in all, this is fair and fine but sometimes...well for me...I like to know the whys behind the ways and the ways behind the whys, why put conditioner after shampoo? Why coconut oil and why castor oil? why water? why the kinks and curls? The answers are there BUT I have my go to hair bible that I often reference to and read and read again - when I can - The Science of Black Hair: A Comprehensive Guide to Textured Hair Care by Audrey Davis-Sivasothy Published in April 2011. I have my kindle copy and google also turns up a few free extracts for one to view. 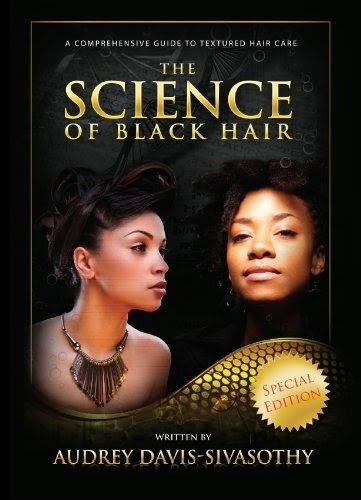 As a starting point visit the website: http://www.blackhairscience.com/ with more guidance and extracts from the book and I love the headline - Your Hair Education, Simplified. Oh and they have a Science of Black Hair Channel with even more visual guidance. - Hair products and the effects they have on your hair and how they work e.g. PH Balance, Chelating Shampoo, effects of hard water, properties of these products etc. Basically - the book and guidance given empowers one to make an informed decision on what, when and how to develop, implement and enhance a Healthy Hair Care regimen. So, we have the tools, we have the various guidance and instructions and information, ultimately, knowledge is power and ultimately know YOUR hair and listen to your hair. PS: Audrey's channel and blog haven't been updated much recently (life happens and I'm sure once your read through her posts you will understand why - everyone wants a piece of her (:). The guidance etc. that you will find there is sufficient enough and the book on its own will take you a very long way.